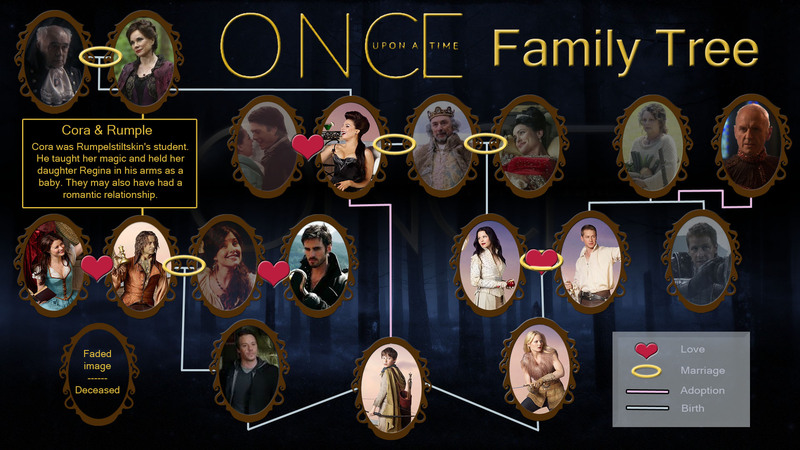 Once Upon a Time Family বৃক্ষ. 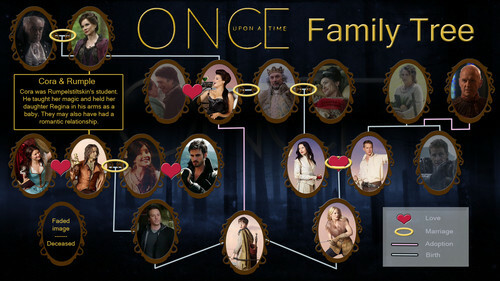 The updated OUAT Family বৃক্ষ. HD Wallpaper and background images in the ওয়ান্স আপন্‌ অ্যা টাইম club.